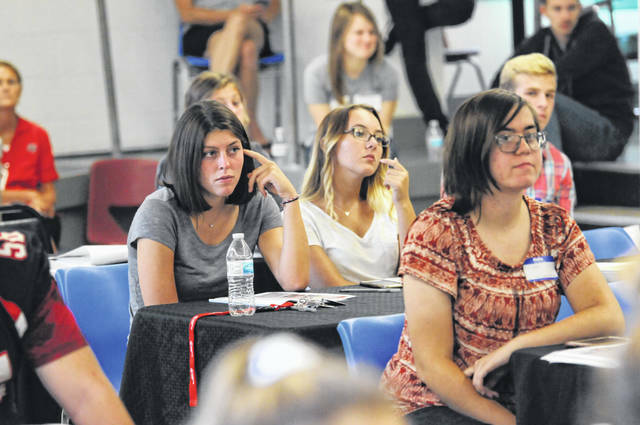 The brainchild of an area church organization’s student ministries director turned into an eye-opening experience for several county leaders on Friday, Sept. 14. 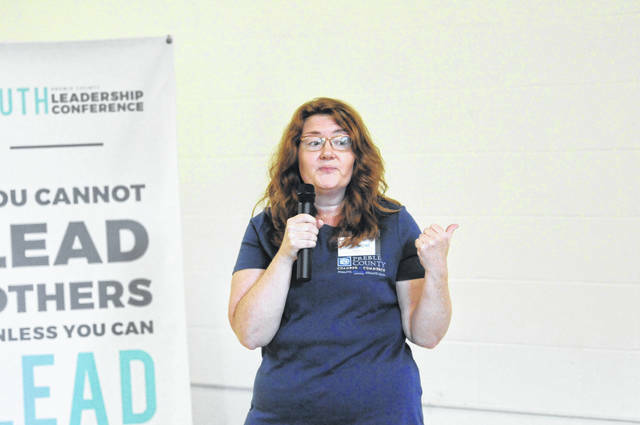 The first-ever Youth Leadership Conference, organized and hosted by Community of Faith Church Director of Student Ministries Bekah Kvas, and supported by the Preble County Chamber of Commerce and Leadership Preble County, hit the ground running. 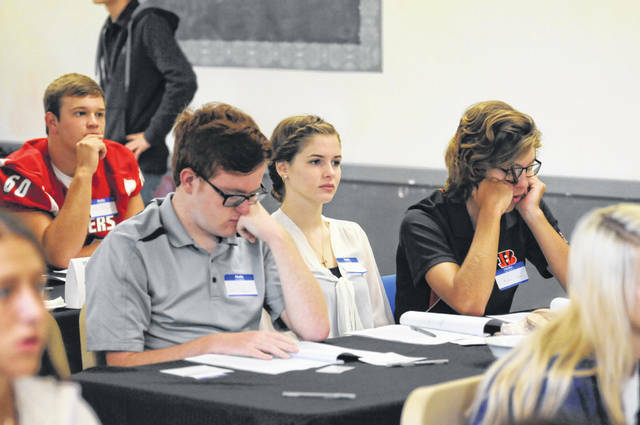 At the Youth Leadership Conference, students had the opportunity to learn from high-level leaders across the area. 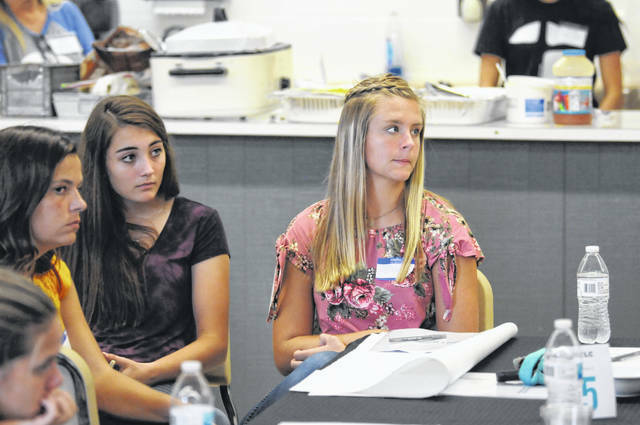 These leaders were able to discuss with the students the ways they manage people, leadership skills needed for life, and the failures and successes they have seen in their own lives and businesses. 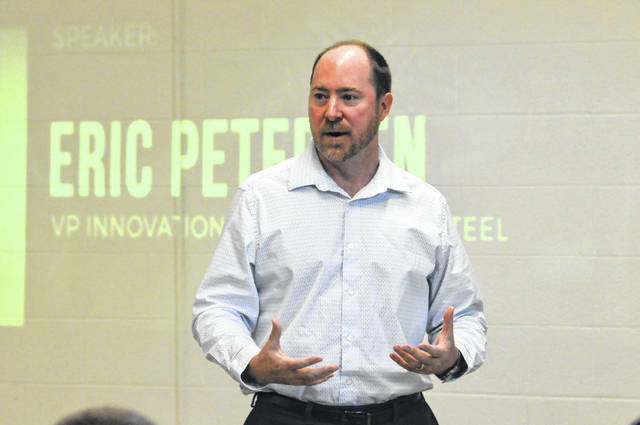 EATON — The brainchild of an area church organization’s student ministries director turned into an eye-opening experience for several county leaders on Friday, Sept. 14. 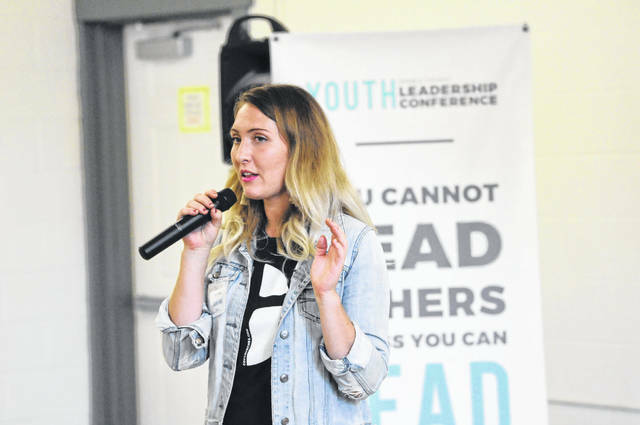 The first-ever Youth Leadership Conference, organized and hosted by Community of Faith Church Director of Student Ministries Bekah Kvas, and supported by the Preble County Chamber of Commerce and Leadership Preble County, hit the ground running. 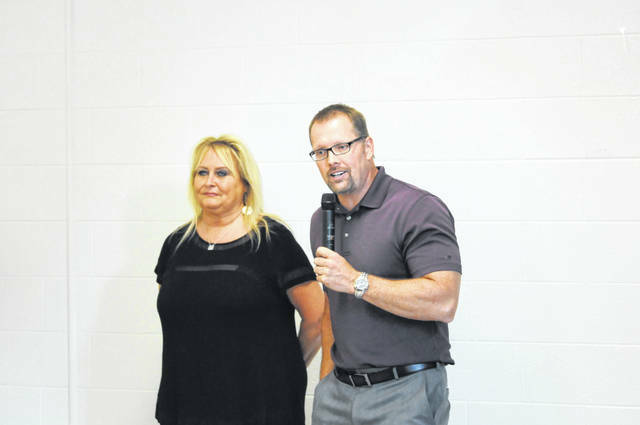 Kvas approached PC Chamber Executive Director Leslie Collins with the idea several months ago, and Collins jumped on board whole-heartedly. 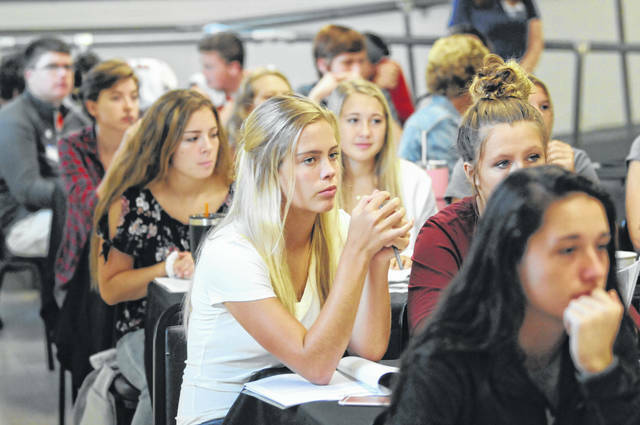 Preble County Juvenile and Probate Judge Jenifer Overmyer, who helps out with sessions of adult Leadership Preble County, participated as a panelist, and found the program beneficial. 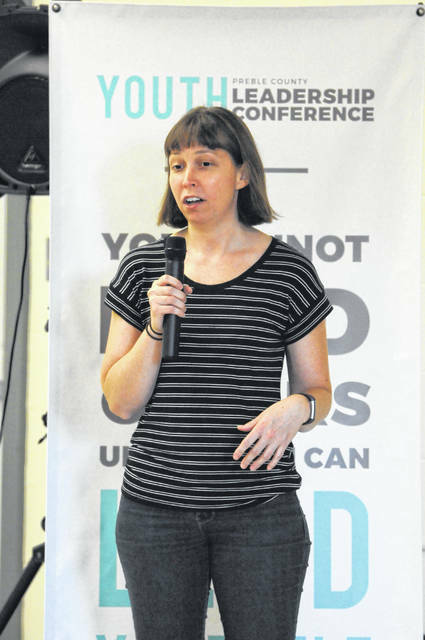 “I hope they also realized that they can start building leadership skills now, which is advantageous, as up until now I’ve only been involved in doing sessions for the adult leadership class,” Overmyer said. 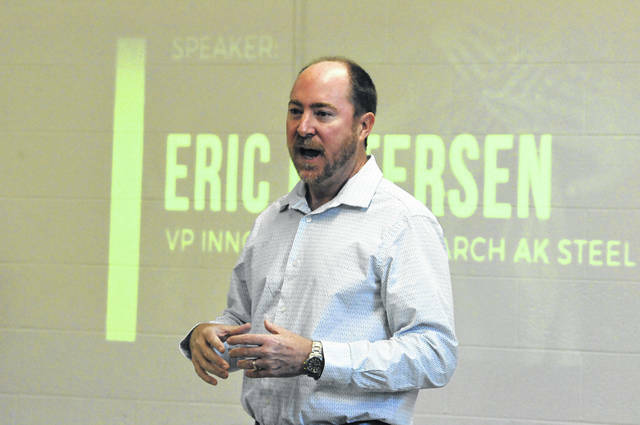 https://www.registerherald.com/wp-content/uploads/sites/41/2018/09/web1_jr1.jpgThe brainchild of an area church organization’s student ministries director turned into an eye-opening experience for several county leaders on Friday, Sept. 14. 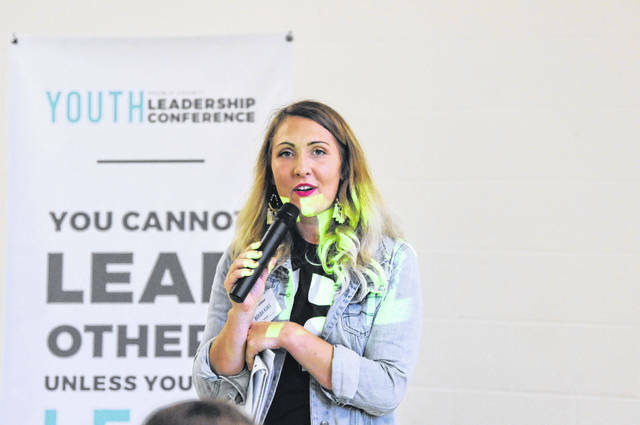 The first-ever Youth Leadership Conference, organized and hosted by Community of Faith Church Director of Student Ministries Bekah Kvas, and supported by the Preble County Chamber of Commerce and Leadership Preble County, hit the ground running. 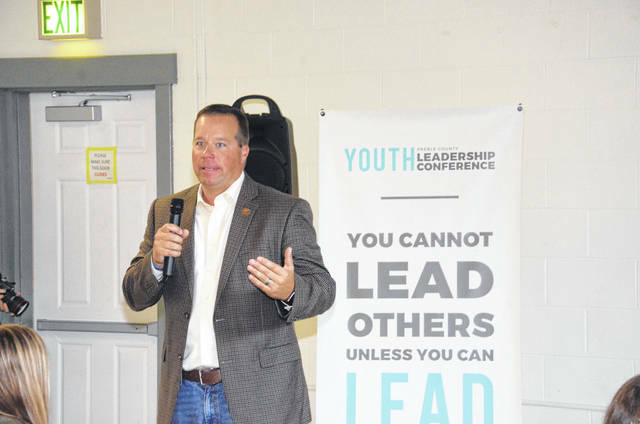 https://www.registerherald.com/wp-content/uploads/sites/41/2018/09/web1_jr9.jpgAt the Youth Leadership Conference, students had the opportunity to learn from high-level leaders across the area. These leaders were able to discuss with the students the ways they manage people, leadership skills needed for life, and the failures and successes they have seen in their own lives and businesses.